This year has been so good for Twentieth Century Fox as they had a big hit, namely Deadpool that became the highest-grossing R-rated film of all times. As a result, Deadpool got a sequel commitment and the works started right away. The movie lost its director, Tim Miller because of creative differences, however, search is going on for a new director with only a small delay in production. That being said, there might be more for Deadpool on the way. 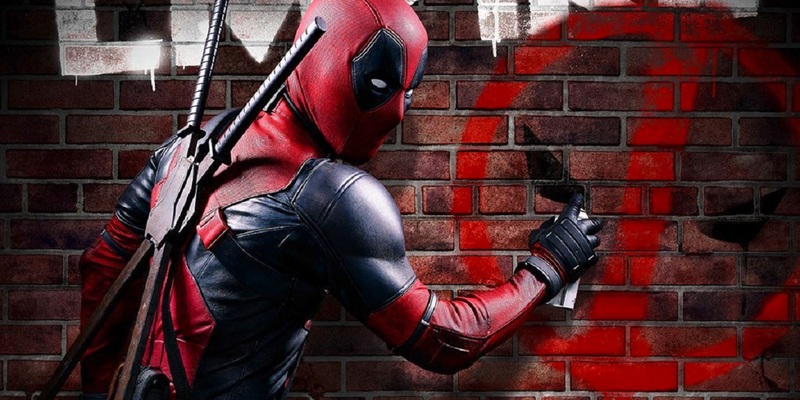 If Fox goes the usual way about studios having successfull franchises going on as much as they can, there will be a Deadpool 3, probably with some friends of Wade Wilson included. THR reports that Fox is already in the early development stage for a third Deadpool movie and it intends to have X-Force involved. An X-Force film has been in the development stage for a long time now and Ryan Reynolds already said that this was a “priority” project. It would be very stupid to waste this crossover chance to be honest as the crossovers are the thing these days.